Gone are the days of the twiggy brow, full is back! So what’s a girl to do? 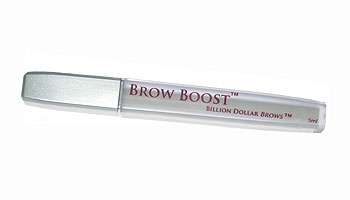 Grow back your arches with Brow Boost by Billion Dollar Brows. Just apply it before you go to bed every night, and you should start seeing new growth in about a month. Want full brows now? 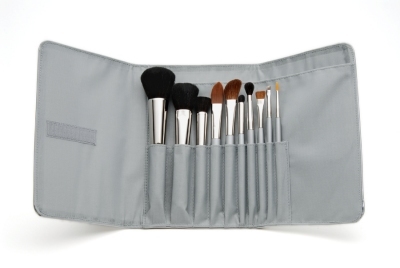 Then fake it with an angled brush and eye shadow. International makeup artist David Scott who has worked on supermodels Naomi Campbell and Claudia Schiffer says to start at the inside, and to dab outward in little fine strokes so it looks jagged like a real eyebrow. If your brow is too full and it needs a little trim, Scott recommends going to a professional. “They look at the balance of your face and can determine the best shape for you,” he says.